Welcome to Floor Couture supplier of timeless, design-led natural flooring on-line for both domestic and contract purposes. 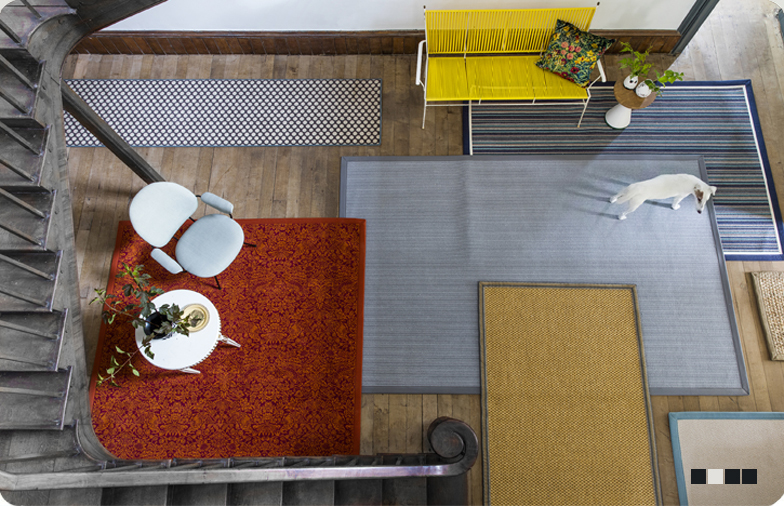 At Floor Couture we use only the finest quality natural flooring materials bringing them together in this design-led yet timeless range which showcases these wonderful resources at their best. 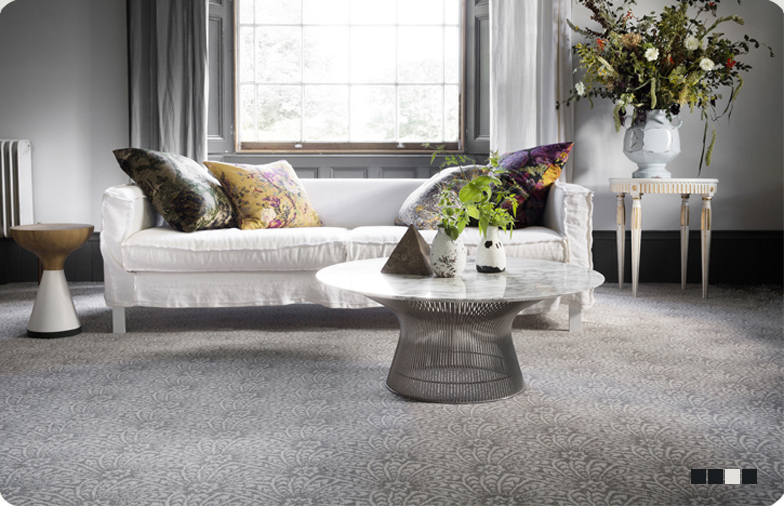 Drawn from around the world our collection comprises over sixty beautiful natural floor covering designs offering both innovative, inspirational weaves in vibrant, contemporary colour-ways and natural classics; like Herringbone, Flat and Basket weave ideal where an absolute honesty of material is imperative. 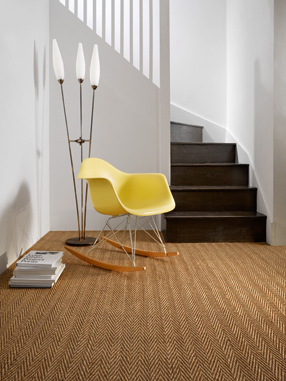 Please take time to browse our ranges of beautiful Bamboo flooring, Coir flooring, Jute flooring, Paper flooring, Seagrass flooring, Sisal flooring, Pure New Wool and our rich, textural Wool and Sisal (Sisool) mixes. 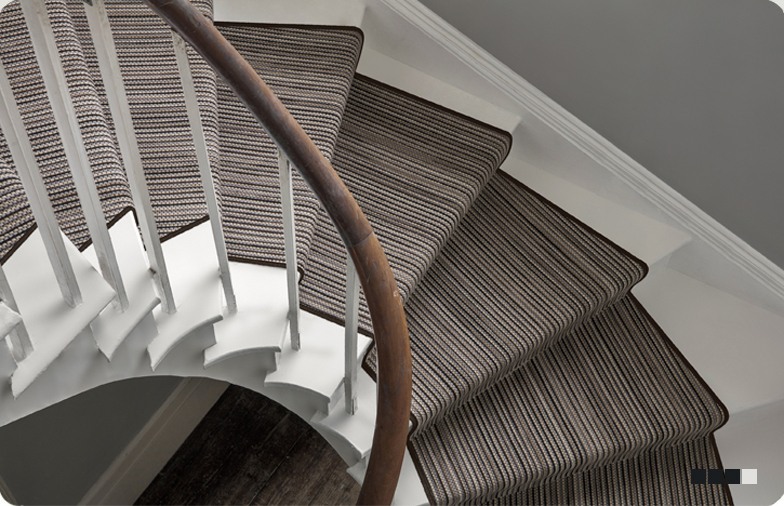 All our natural floor coverings are available to buy on-line either off the roll, with many ranges including a choice of 4m & 5m roll widths and in bespoke sizes up to each designs maximum width. 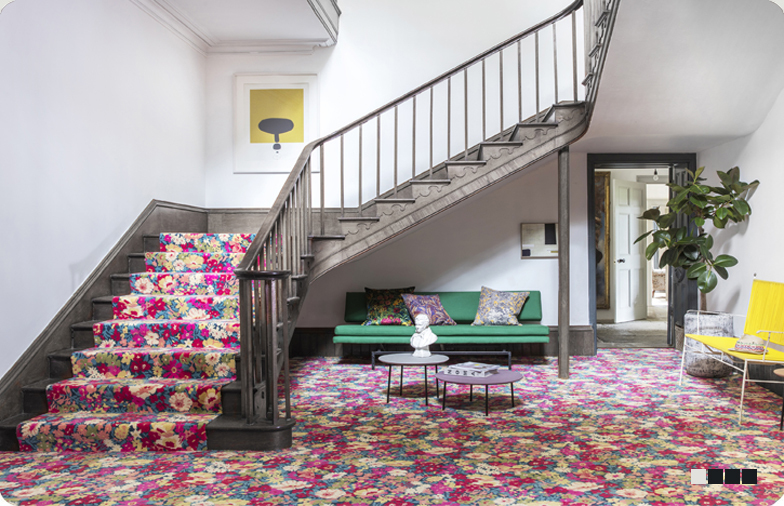 Our natural flooring offers an unrivaled quality and personality making them an integral part of any scheme and it is important that they retain their good looks. Therefore, we recommend adding Intec stain inhibition treatment a small additional cost to prolong the life of your natural floor covering.